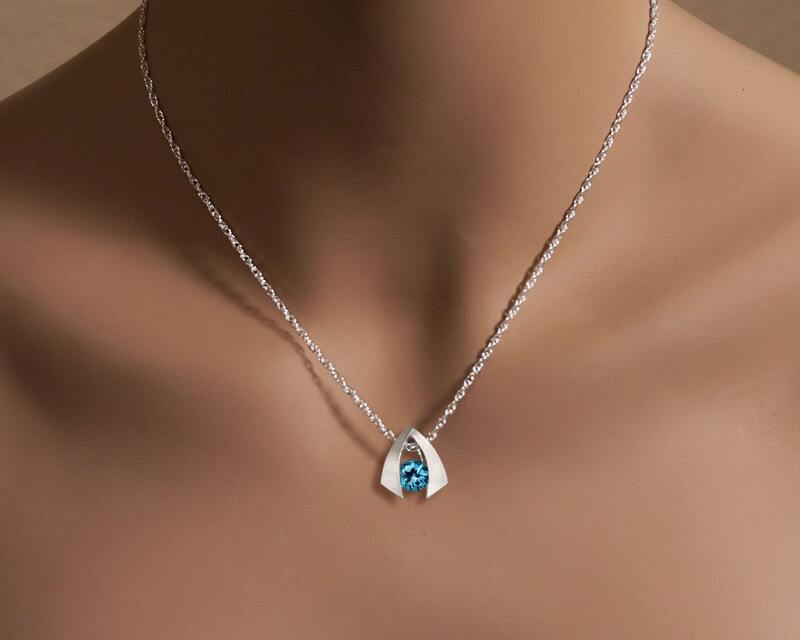 This compact pendant was designed as part of a series of small pieces, good for wear any time and anywhere. 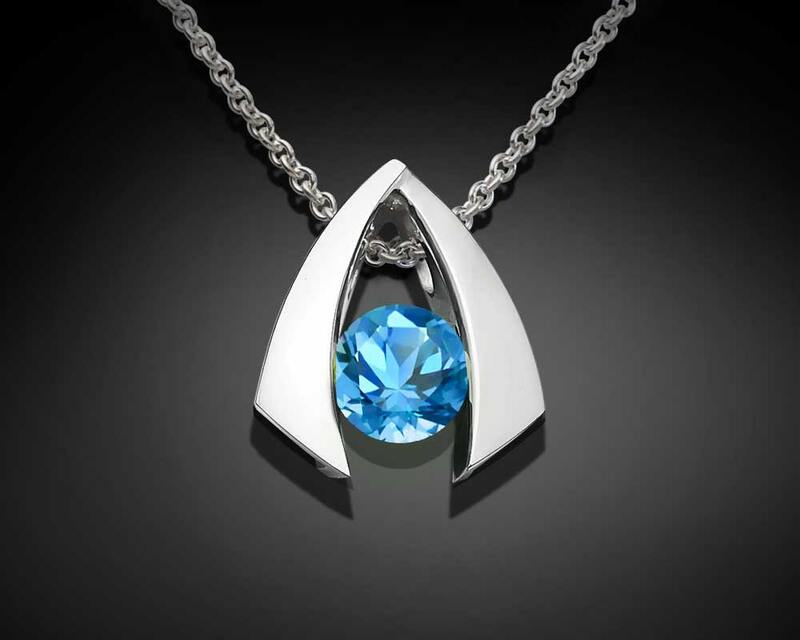 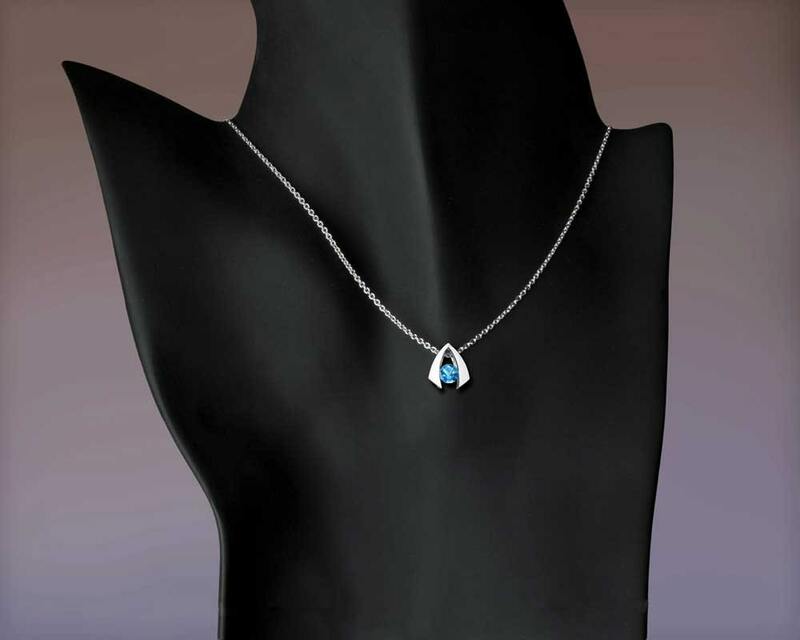 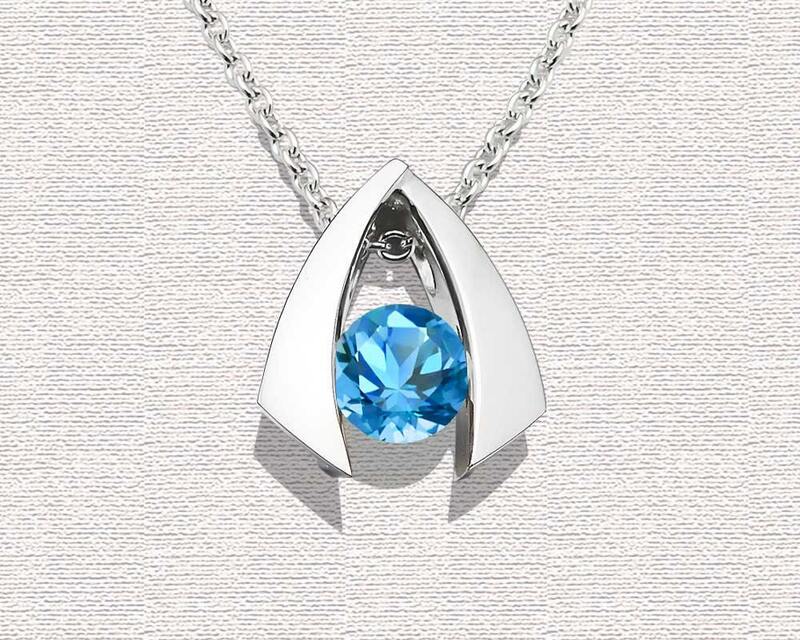 The tension of the design itself firmly holds a 6 mm Swiss Blue Topaz, leaving it safe and suspended in the opening. 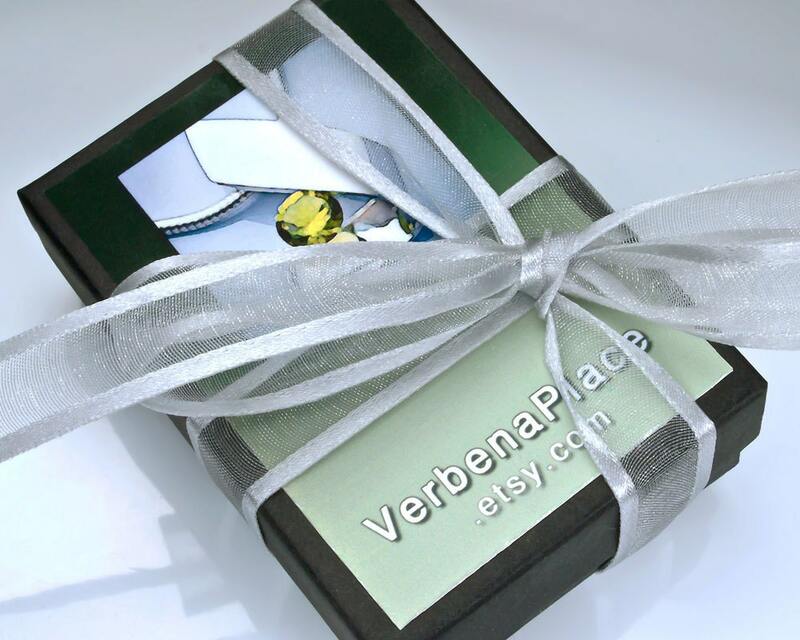 Cast in Argentium 960 premium quality, 100% recycled silver, this specially processed piece measures 14.6 x 12.4mm, or 9/16 x 7/16 inches.